For many districts, the shift to computer-based assessment for the majority of students will be new. 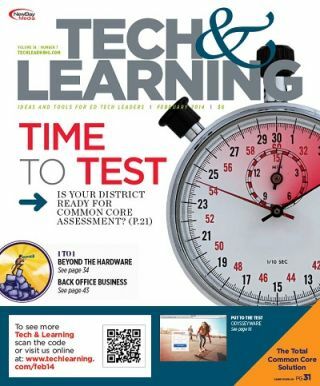 This feature covers a helpful checklist for districts preparing for these assessments. These districts dive into what makes a successful 1:1 and BYOD initiative. Which policies and procedures need rethinking? How do you keep these expensive programs going? Four districts share their stories. As districts try to help students learn to use multiple types of hardware for various purposes, the IT department’s role gets even more challenging. Here, a handful of district leaders share how they are handling this issue. • PISA RESULTS: Good, Bad or Irrelevant?